..and my evil neighbor, or "L'enfer c'est les autres"
You may have seen that I did not post the last days. The "Art in Hats and Hats in Art" event starts to keep me busy. As soon I log in I get IM, see wonderful hat creations and help to find the right photographer. It is already much fun. Quan Lavender: and again, I am doing a photo session now and I am done in a few hours anyway. I had to derender your ugly tree too, it made all pink here. 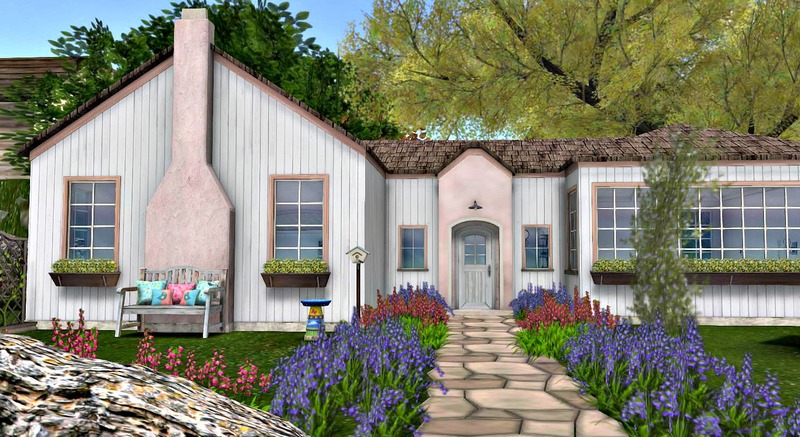 And Evil Neighbor reported to the sim owner who was much nicer to me. I am really glad that I rented this place just for a week to take this photos. I am sure I would need an excellent advocate in autumn otherwise. Imagine what would happen when the leaves are falling from the trees! 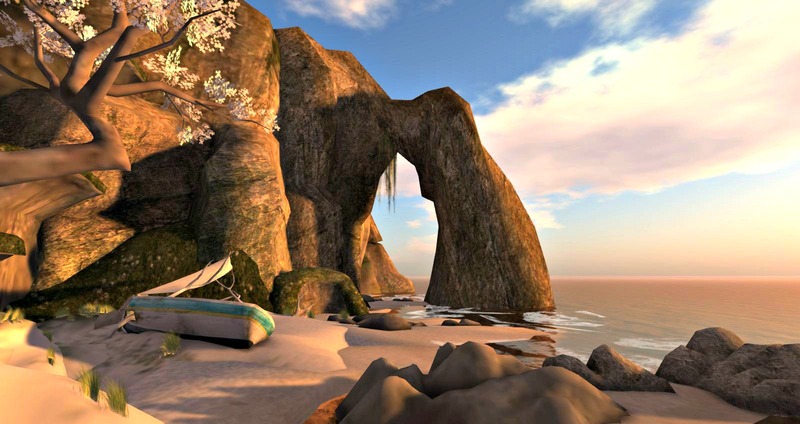 Paradises are never real or just temporary, even in SL. But we can dream of them in beautiful builds. A big thank you to all designers. You make our daily life nicer. Enjoy the Home and Garden Expo! 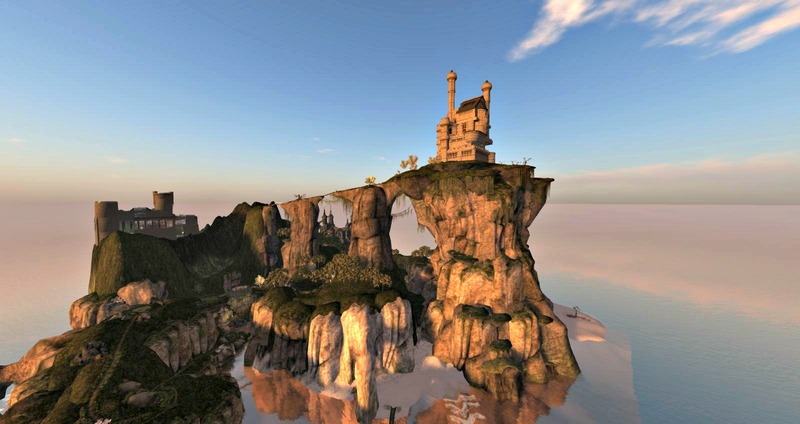 Everyone who enters Second Life is surprised ho intense we feel others, although we just have words and the avatar. I personally think that we even enhance that ability when we are open for it. It is not surprising that we always are in danger to fall on stronger emotions with others, if not in love. 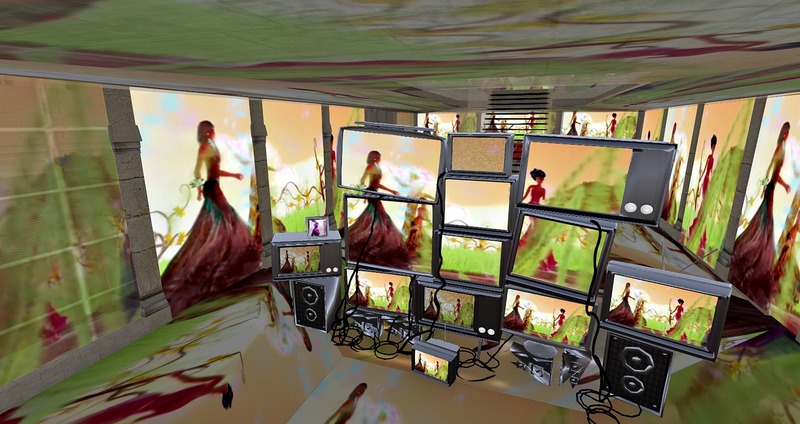 But we always have to have in mind that the avatars is an idealized self of the others plus the restricted ways of communication give us in the other person a projection screen of our own dreams. Sooner or later the hero(ine) shows the true face and falls from the pedestal we once placed him/her. But if friendship or more, of course I experienced like everyone else the bad and deeply hurting sides of this "game". Starting from lies and betrayal over different expectations to losses due to real life reasons. And, you all know that too, the worse is that you can't talk about your feelings to anyone in real as all world is already convinced that you must have a screw lose with your childish playing with pixel dolls, right? Only other residents have an ear for us and can understand when we are sitting in a corner licking our wounds. It was a brilliant idea of Morgana Nagorski to curate and exhibition with that theme. 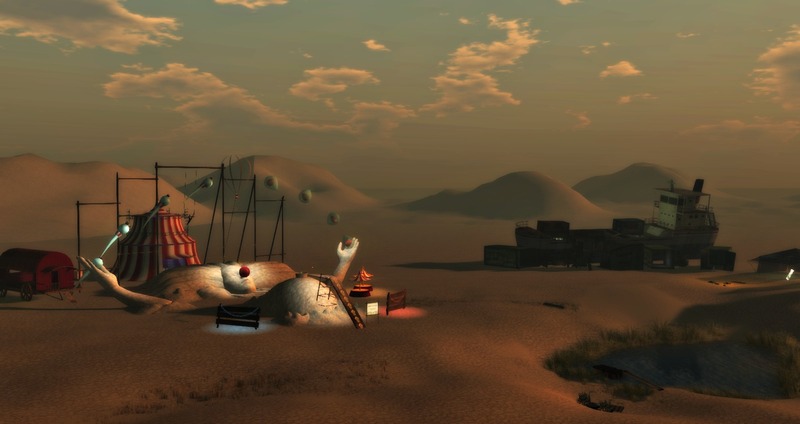 The artist line up is really impressive: Amona Savira, Annie Klavinham, Belba, Burk Bode, Corinne Helendale, Dantelicia Ethaniel, Harbor Galaxy, Isa Messioptra, Kato Salyut, Leeleu Lemondrop, Maloe Vansant, Morgana Nagorski, Miuccia Klaar, paola Mills, sare Ethaniel, Senna Coronet, Stephen Venkman ,Tess Falworth , Whiskey Monday, Zandy Oh. 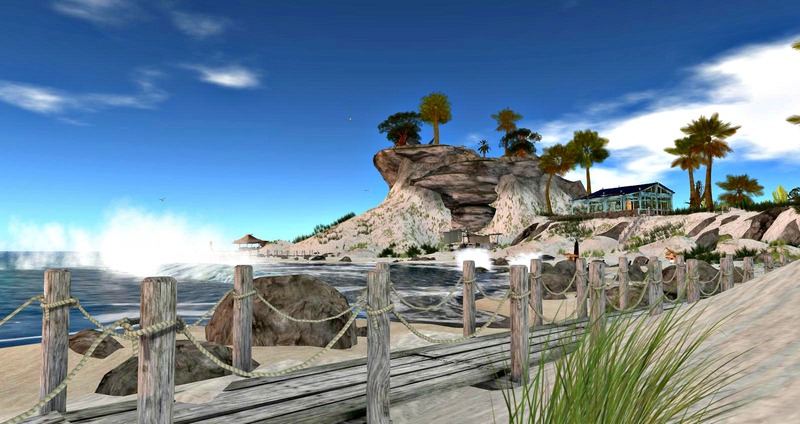 6-8 PM SLT Saturday 25 May + 10 AM-12 PM Sunday 26 May. Even if you have seen the LEA installation of Kicca Igaly and nessuno Myoo you should not miss the reopening at Inspiritum Gallery. The artists have changed the work and added some media with information. Make sure to have media enabled. 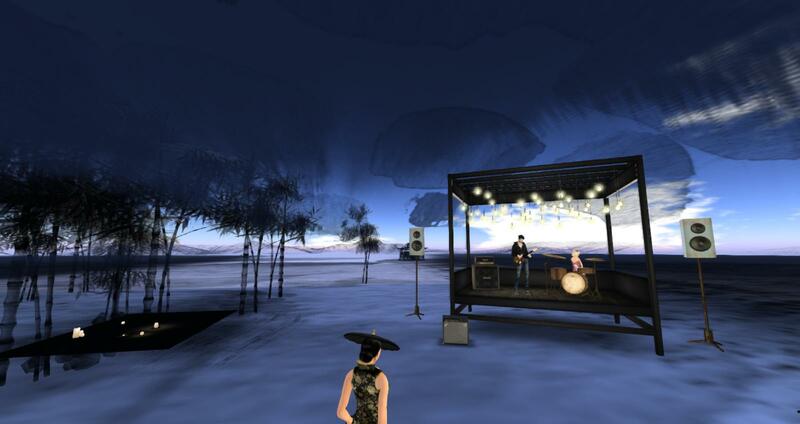 Opening today, Friday 24th at 2 PM SLT with Viviana Houston in concert. 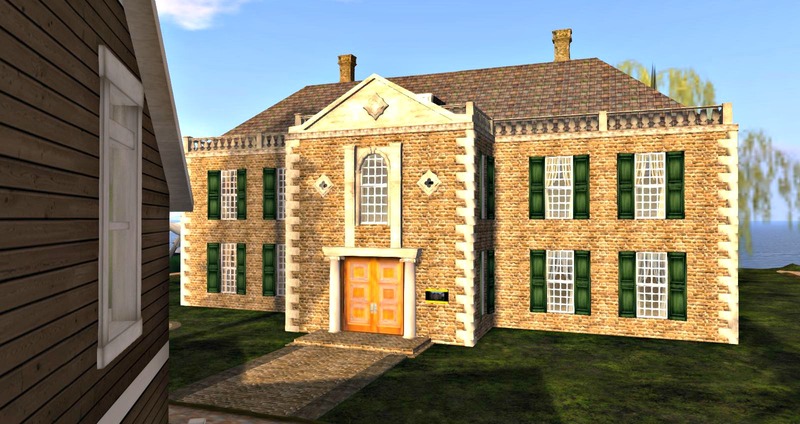 The next RFL event you should not miss is ready to open. or in the fair blog. A wonderful place to explore. Unbelievable that this is a shop. Enjoy the photos! Come for a great live concert ind a great location! 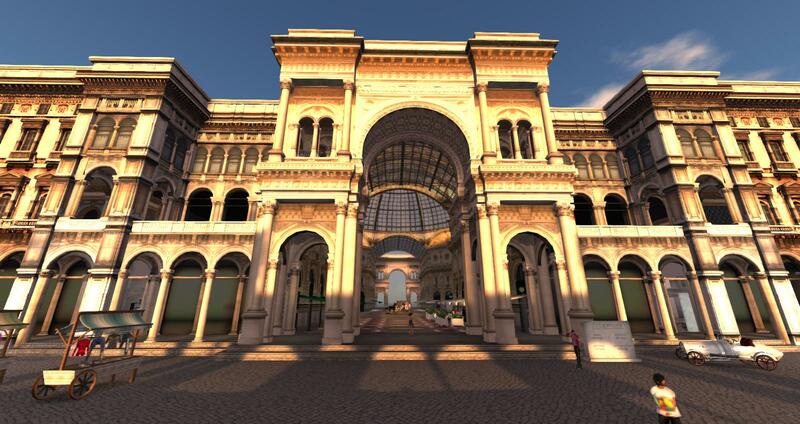 The most beautiful and maybe most expensive shopping mall I ever saw is the Galleria Vittorio Emanuele II in Milano. It was designed 1861 by Giuseppe Mengoni and built 1865 to 1877. 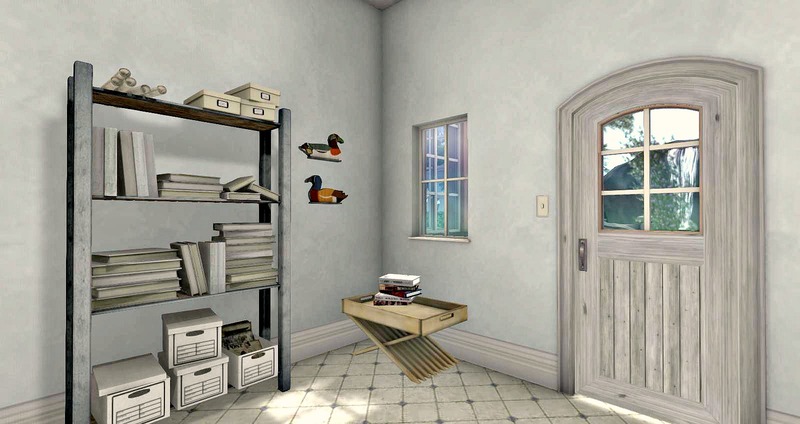 A great idea to have a rebuild as shop in SL. 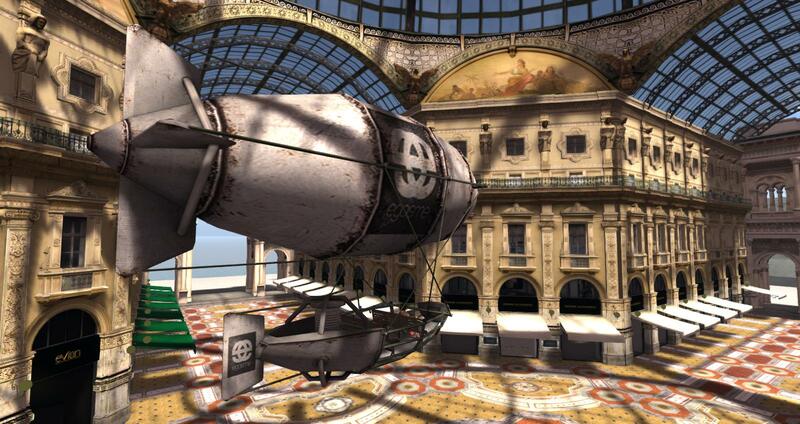 You can explore the sim with a rusty airship. Just jump in by the side of the train station. Usually I find nudes of avatars unsexy and boring. Just the best are able to take images with say something - as Nur Moo! The installation is worth a closer look. You should check her blog Vintage Metaverso too. 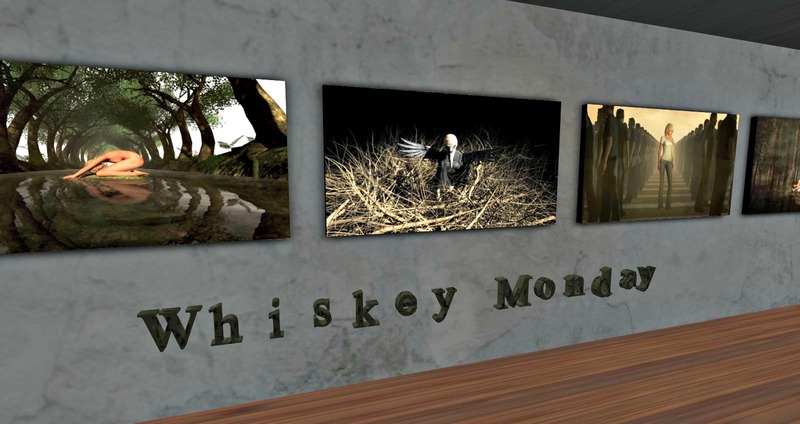 Another great blogger shows a choice of her photos: Whiskey Monday. Her works are special as Whiskey creates her own settings. She is a writer RL and her images always tell a very personal story too. I highly recommend her blog Whiskey Shots. This issue will be one of my alltime favourites of AVENUE as the theme "East Meests West" is close to me. I study Ancient Chinese Metaphysics (BaZi, Feng Shui, Yi Jing, Miang Xiang, Xuan Kong and now also TCM) for many years now and was countless times in Asia. RL I look totally European and Second Life gave me the chance to see how it feels to look Asian. Now you know why I am Quan. To my Western readers: Don't you think that all Asians look the same? But do you know that Asians think the same of us? I learnt from my Chinese friends that their focus in seeing another person is different from ours, they look a lot to the expression of a face. And what I learnt too is that both cultures have their good and their bad sides. That they grow together in a smaller world is a chance for both sides. In medicine it is ridiculus to cure a broken leg with Acupuncture and herbes and the Chinese give Western medicine the same importance as their Traditional, but for many chronic diseases only TCM has answers and cures. Young doctors in China study both. During my Feng Shui travels in China with my teacher I studied more than 1.000 years of Chinese architecture and art together with landscape. Always the same structures and motifs are the effects of a static society without progression. And despite the revolution there a still many behaviors, I think, which don't fit in a modern world like the overly obedience to superiors. The Western world shows that the other way allows much faster progress. In BaZi (Astrology) I learnt from my Indian and older Chinese friends, that a given marriage can be happy too, but not to be able to be divorced can be hell on earth. One day in a BaZi class our teacher asked us about our feeling how many marriages are unhappy. The Westerners believed 60% to 70%, the Asians said over 90%. Therefore I am happy to have Quan! 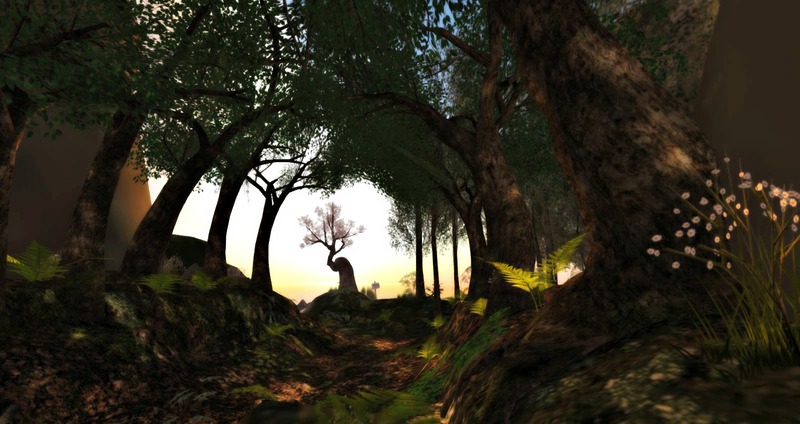 But now to my article: Dryland is a real succes story in SL. It already had more than 50.000 visitors. Owner Anita Witt told me that she never dreamed of so much attention. Anita is photographer RL. I talked with her about photography in both worlds and how it influences her. Ziki Questi took great photos for the article. 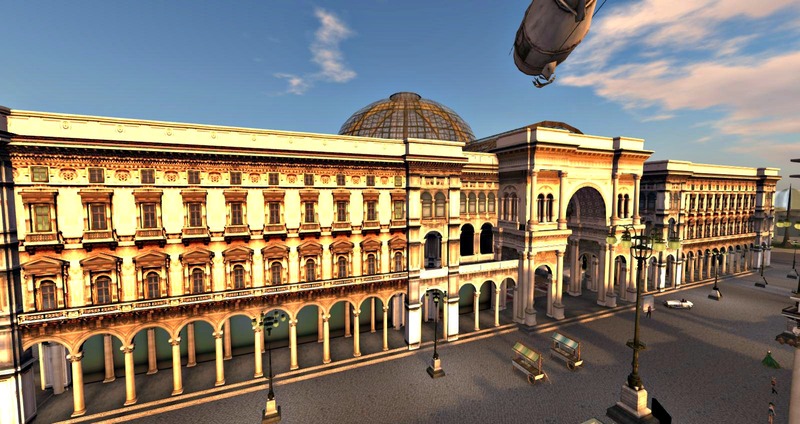 SL10B, the celebration of the 10th birthday of Second Life is running from June 16th to June 23rd. 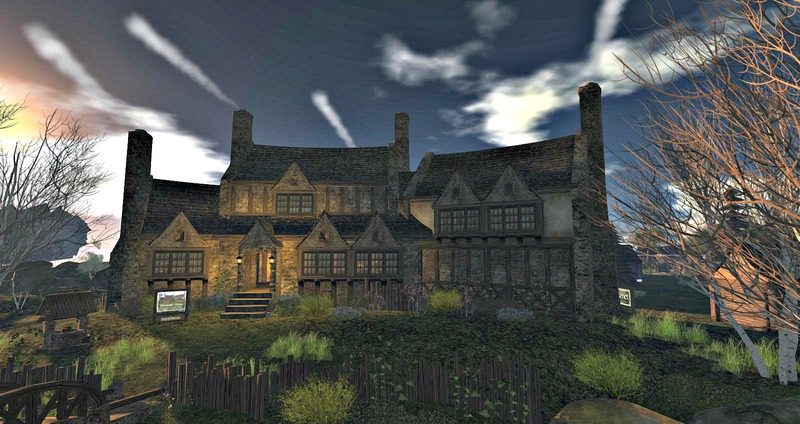 Last year the Second Life community proved that she is able to run this large event successful after the sudden step back of Linden Lab.This year was much more time for preparation and I am sure that this will be again one of the most important events of the year. May 20th ist the last days for applications as exhibitor, presenter, performer or volunteer. 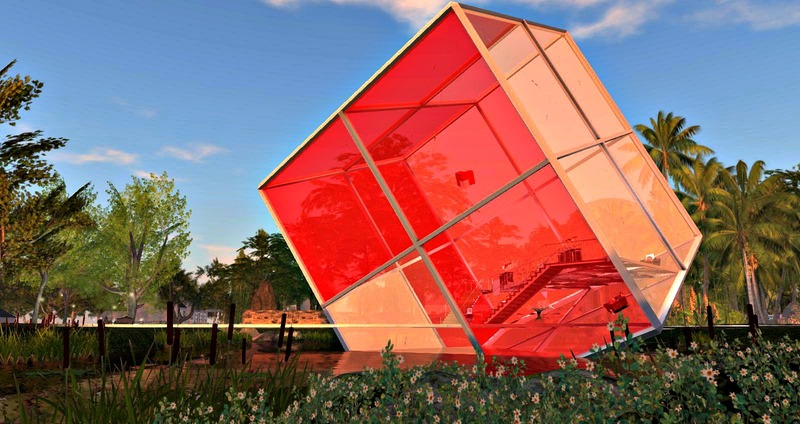 This is the 4th of the UWA Grand Art Challenges with a L$600,000 prize pool. A quick summary. One artwork per artist. 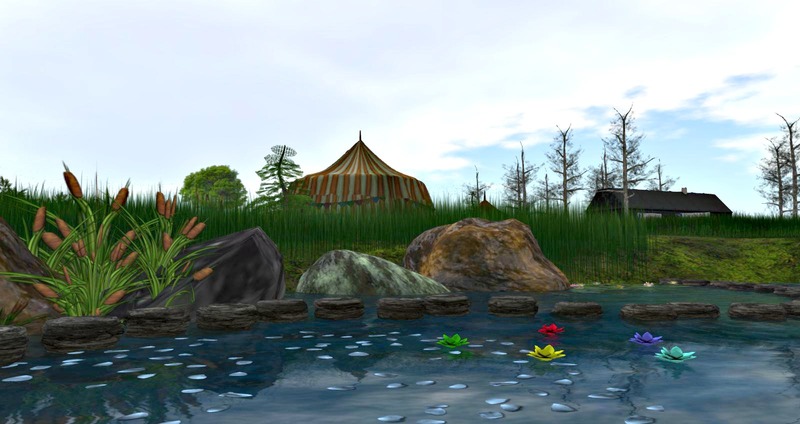 150 prims max to the theme REFLECTIONS. Submit entries here at the UWA main gallery. The earlier the work is submitted, the greater the chance for the artwork to feature in one of the Machinima for MachinimUWA VI, which will launch on the 1st of March with the same theme. Entries will go on display immediately! The sooner the works are in, the longer they are on display. This is a single round only lasting 4 months, 1st Feb 2013 - 30th May 2013. The biggest difference between this and previous major art challenges is that unlike the first 3, this one has a theme. This art challenge in OPEN TO EVERYONE. 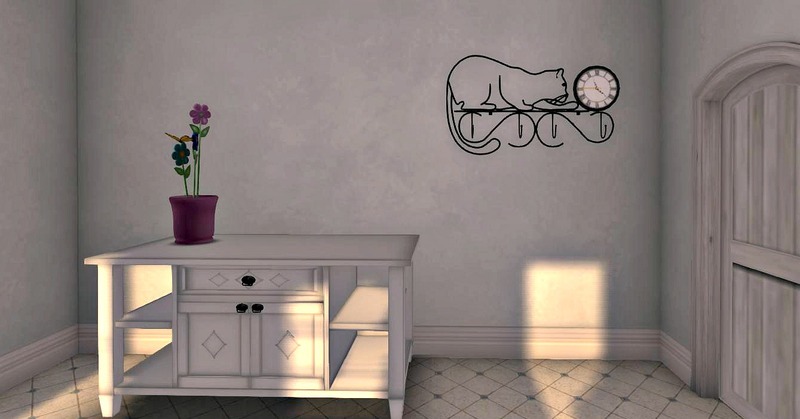 The theme is REFLECTIONS with a 150 prim limit per artwork, and limited to ONE ENTRY PER ARTIST. 36 artworks entered and now on display so far! 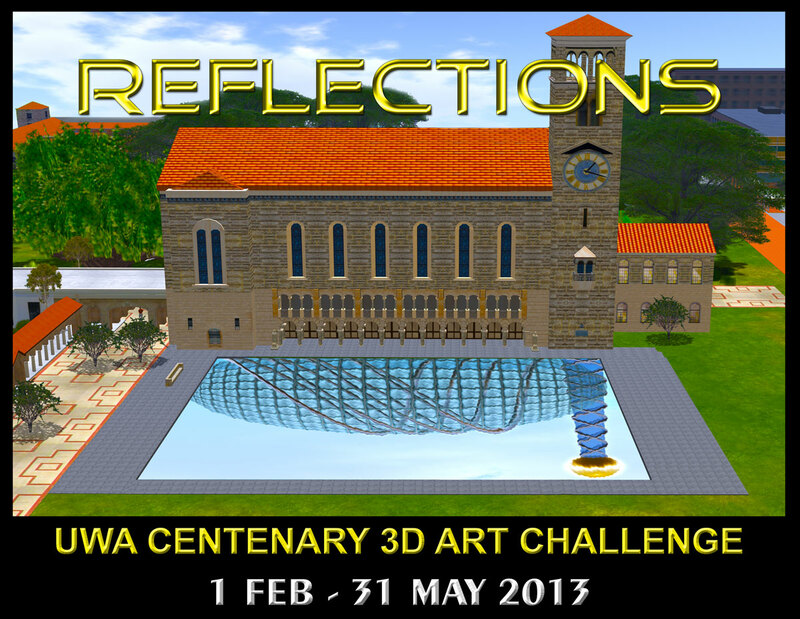 Do visit the UWA Challenge Gallery to view them. 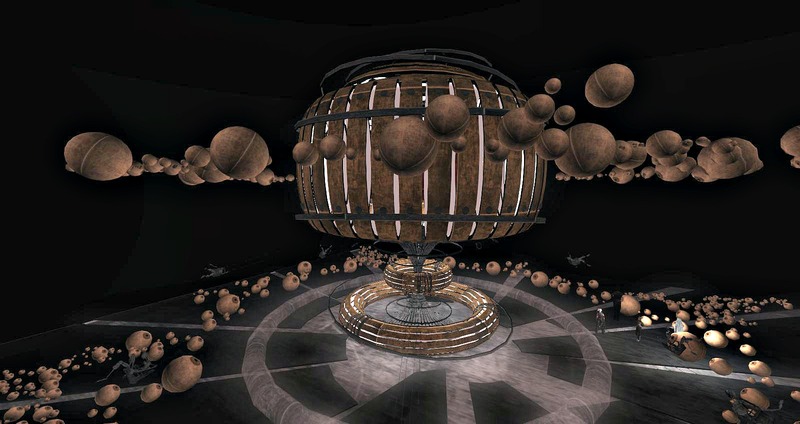 CLICK HERE TO TELEPORT TO GALLERY! Read more in the UWA blog. P.S. 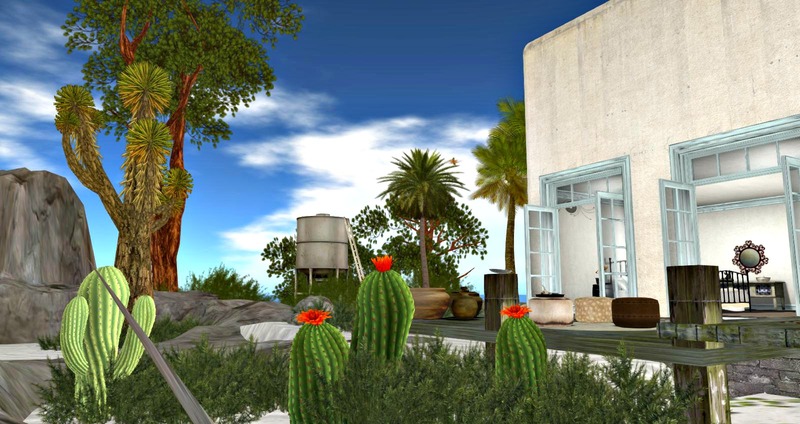 : The deadline for REFLECTIONS - MachinimUWA VI with L$1.1Mil in Prizes is June 30th. Art India Gallery in Cooperation with Allure Inc. Fashion Agency are planning a joint art / fashion event. The basic idea of the exhibition is to present hats built by artists and fashion designers together with photos. In the photos is shown a small story around the hat. More details below. 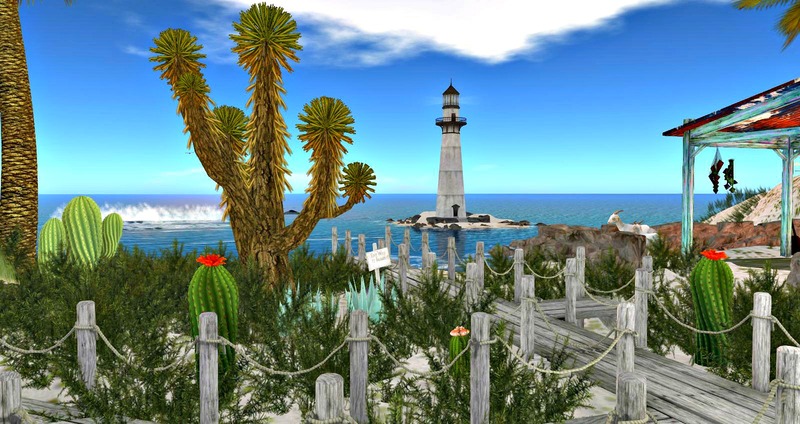 Artists, fashion designers, builders are invited to submit their hat creations. Fashion- and art-photographers are invited to submit their scenery taken with a hat. The works can be created and taken by the same person or they apply as designer/photographer-team. There is no submission or participation fee. Exhibition/Sale will be open from June 7th until July 21st. 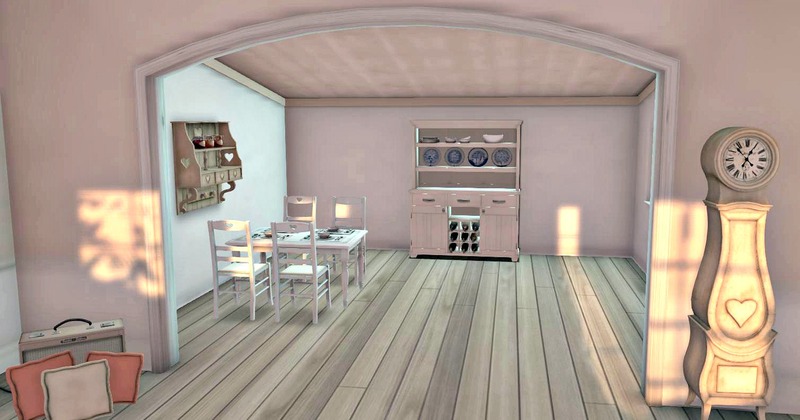 Each builder/designer/artist can submit up to 3 works. At least one of them should be a new creation which is exclusively available at the event. The price will be defined by the creator and they are sold with a split profit script. 70% for the creator, 20% for the gallery and 10% for the costs of the event organizers. In case the designer does not wish to sell, the hats can be provided as freebies. After the event finished, the creations are free for own sale. It is mandatory that each exhibited hat has at least one image. We will organize a combination of photographer and designer. however you are free to drop us a wish, or to make a team with the photographer and to apply as a team. Each photographer can submit up to 3 works. The photos shall tell a little story. Simple sale shots will not be accepted. The images are exclusively available at the event. The price will be defined by the creator and they are sold with a split profit script. 70% for the creator, 20% for the gallery owner and 10% for the costs of the event organizers. In case the photographer does not wish to sell, the images can be provided as freebies. After the event finished, the creations are free for own sale. 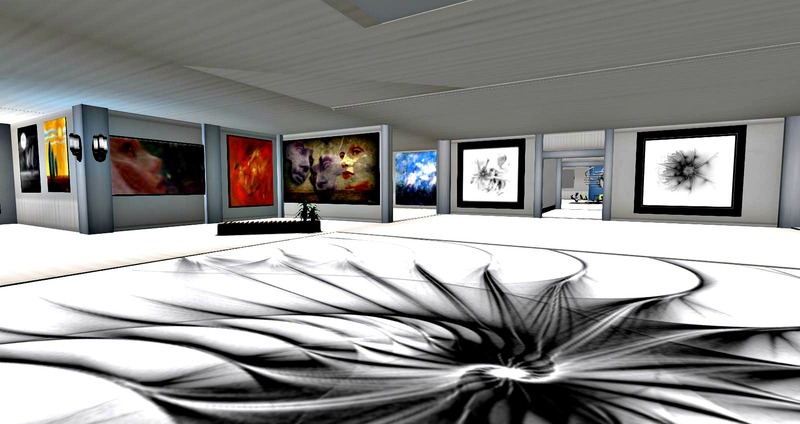 Art India Gallery and Allure Inc. are well connected to art and fashion networks. ART IN HATS will invite important bloggers for reviews. The creators should be open to provide blogger review bags. For the public will be several fashion shows with professional models featuring the hats. A Hat Decoration Contest with a fullperm sculpt will further attract visitors. The winner, nominated through public voting plus jury will get a full range of all exhibited hats as gift box. For creators and photographers June 1st. Please contact Quan Lavender, Annough Lykin., Nala Kurka or Falbala Fairey. 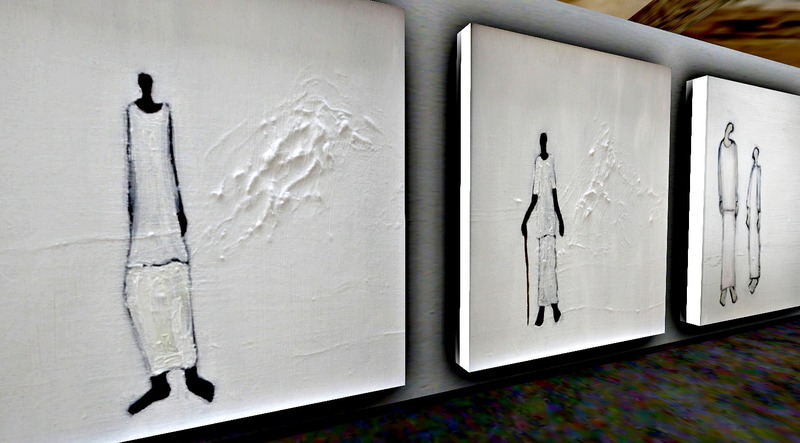 Art India Gallery is hosted by Veekay Navarathna and curated by Quan Lavender. In the past years, the gallery hosted many well known artists. To name a few: William Weaver, Melusina Paerkin, JadeYu Fhang, Thoth Jantzen, Fiona, Leitner, Gabrielle Swindlehurst, Betty Tureaud, ElrosTuominen, London Junckers, Secret Rage, Bryn Oh, Rose Borchovski, Igor Ballyhoo, Kicca Igaly, Eliza Wierwight, Ub Yifu, Rebeca Bashly, Pol Jarvinen, Haveit Neox, SaveMe Oh, Pallina60 Loon, Eupalinos Ugajin, Gracie Kendall, Alizarin Goldflake, Trill Zapatero, Silene Christen, Penelope Parx, Toysoldier Thor, Louly Loon, Fuschia Nightfire, Chuckmatrix Clip, Nessuno Myoo and Oberon Onmura. Please contact Quan Lavender, Annough Lykin, Nala Kurka or Falbala Fairey. The destination guide is not very complete and one often needs other resources to find them. This time Flickr was my source. The natural environment, the tasteful decorated structures and the wonderful cactuses gave me a naturalistic holiday feeling. From the land description: "Experience the beauty of Northern Baja California in its natural state. 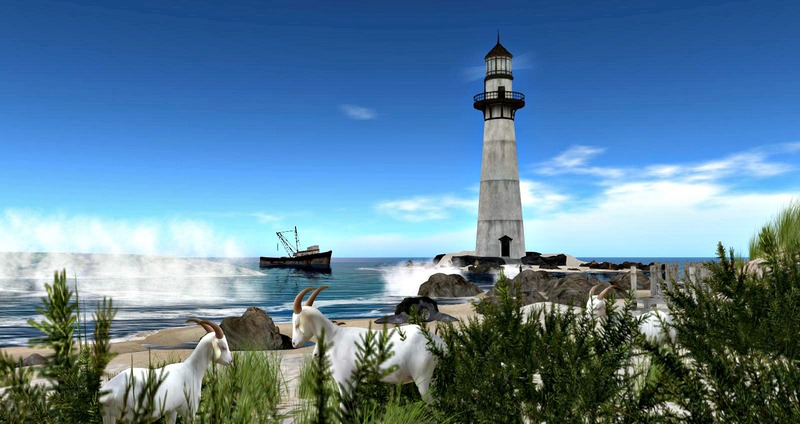 Beach, Dunes, Surf, Surfing, nature, ocean, and goats;)"
I should add AND HEAT! 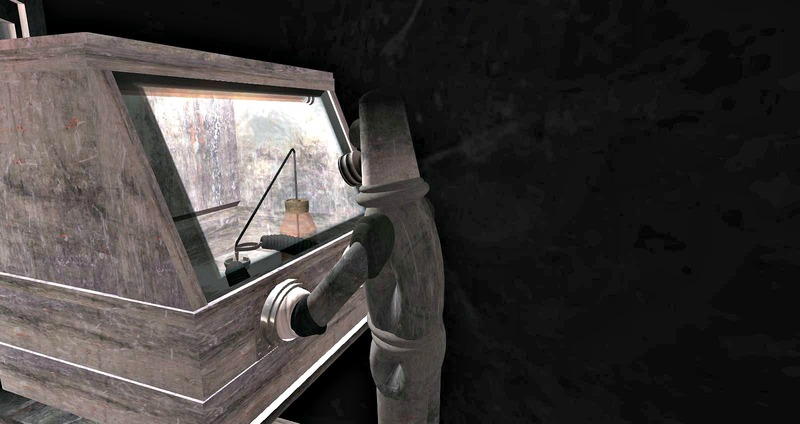 Photographers will love that visitors can rez. Autoreturn 10 minutes. Don't forget to donate for that great region. Ce Soir is one of most beautiful art and event locations with always interestting artists. 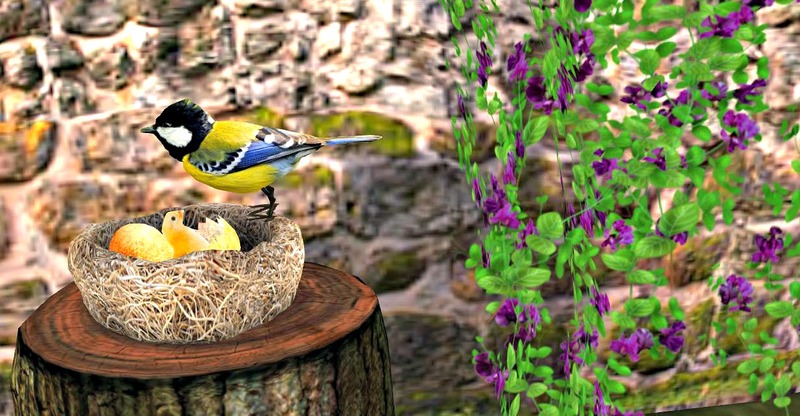 Fae Varriale is skilled in SL photography and creates sculptures which are worth a closer look. To show you the delicacy of "Daughter of Wind" I took a photo of my own copy which I have more than a year always rezzed at my virtual home and I still love it. 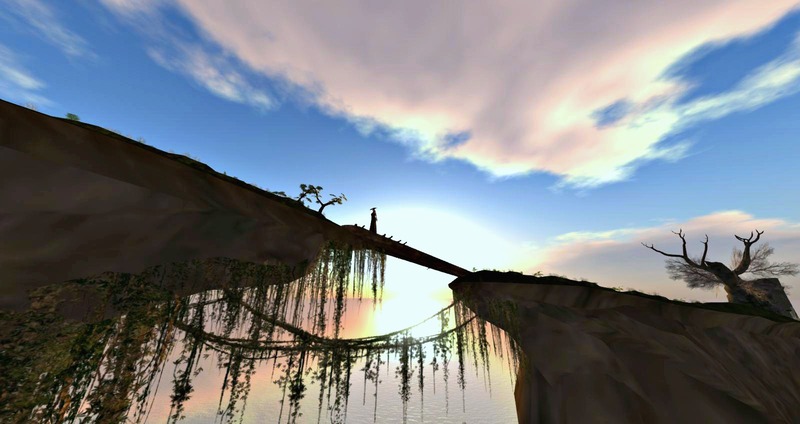 Photography in Second Life had a breathtaking progress in the last one or two years. 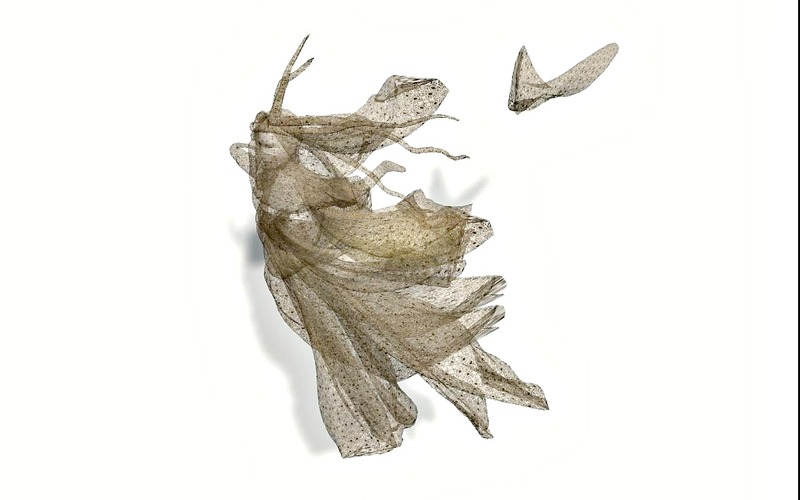 The quality of Miuccia Klaar's images is a good example. Her works are detailed and rich. I already wrote about this installation. Fuschia has uploaded a new video. In the structure at the other side of the stage area is the collection of all gowns which has been created in the past as part of the artist exhibitions with a design inspired by each artist. And again in front of the door is a new gift for the visitors. A cocktail dress - of course in Fuschia. no there is no message in my pictures"
Thistext is taken from the artist statement of Nelun Harasgama, For having no message, her images are damn touching, Maybe because most of us knows well how suffering feels. Look for yourself. I found a nice gallery with interesting works. In front of the building is a silent Auction in favor of RFL. The auction is running until June 2nd and worth a look and bid. Scheherazade: If you want to be loved - talk!